Cubic feet per minute. Simply put, this is the measurement of how much air is able to get through a piece of ductwork. Pure Air takes the time to calculate this on any air conditioning system installation or ductwork changeout. 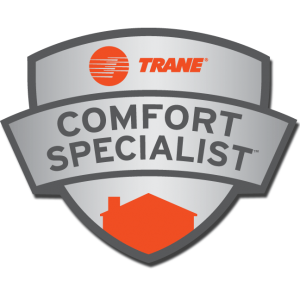 It is very important that your air handler and ductwork work in harmony, and prevent system failure and service calls. Any particular system will call for a different amount of CFM, which sometimes can be set up at the air handler to work with the duct system.